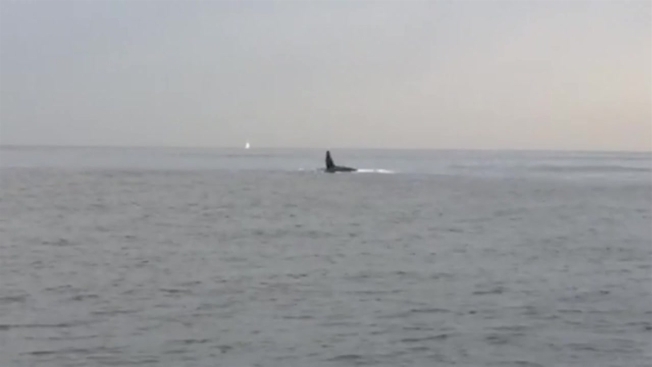 An Oceanside Police Department officer spotted a unique sight off the north San Diego coast in December: an orca swimming happily through the ocean. Oceanside Police Officer Jeffrey Killion took the video two weeks ago about two miles off the coast of Carlsbad at approximately 8 a.m. The sight happened shortly before a group of fishers spotted a pod of orcas - also known as killer whales - right off the San Diego coast.